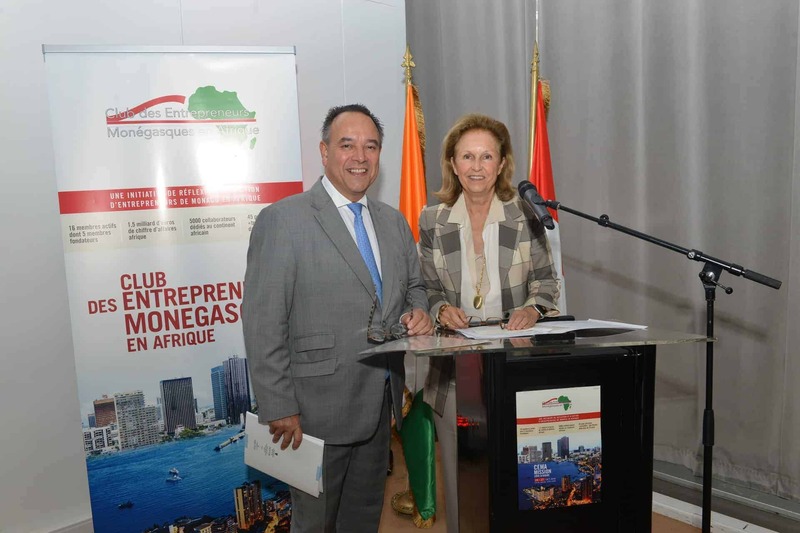 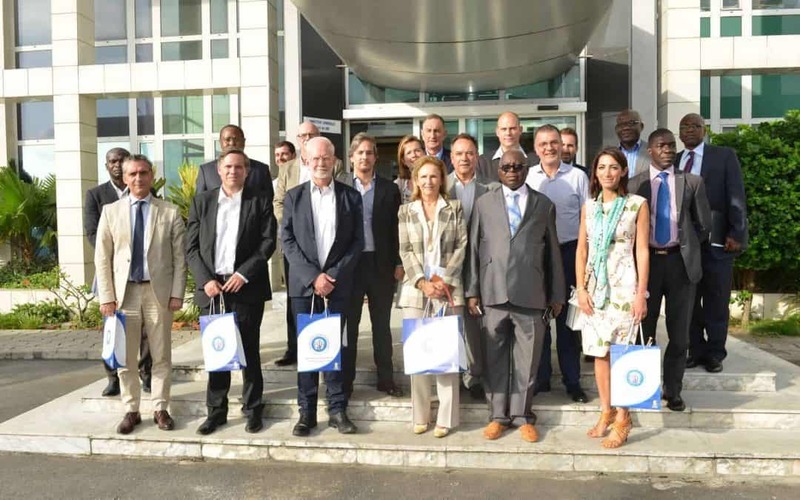 The Club of Monegasque Entrepreneurs in Africa (CEMA) held a “premiere” in Monaco for its second anniversary celebrations on 14 September before turning its attentions to Africa. 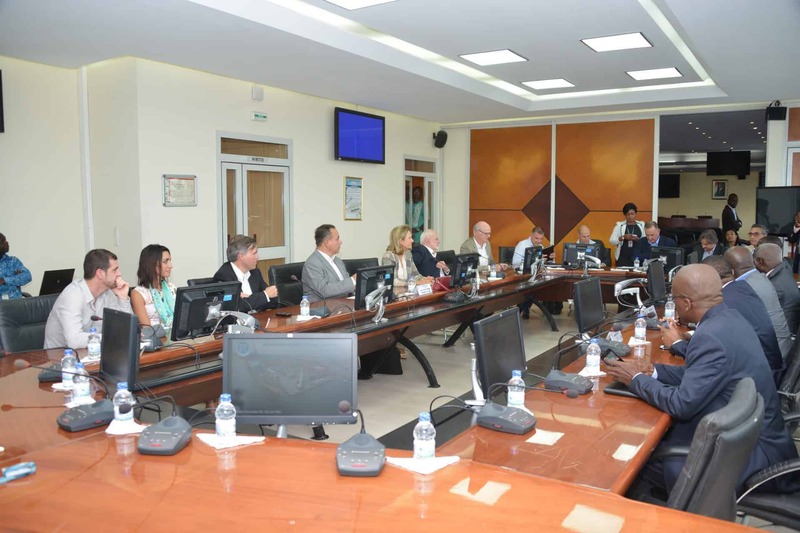 Welcome reception and official meetings with leading political and socio-economic figures from Côte d’Ivoire. 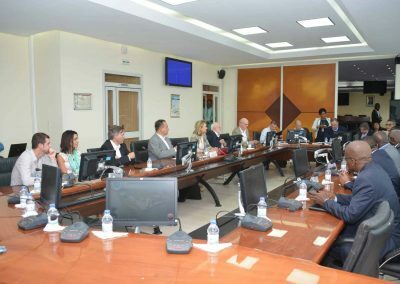 B2B meetings with local manufacturers and traders. 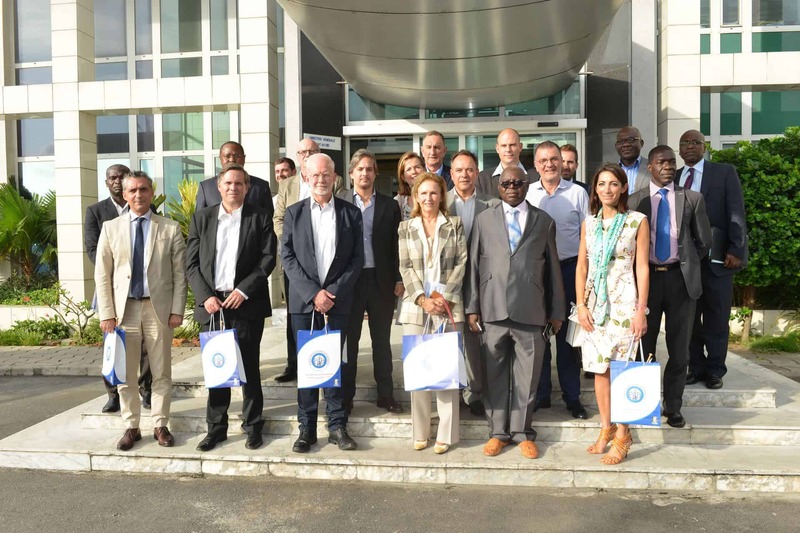 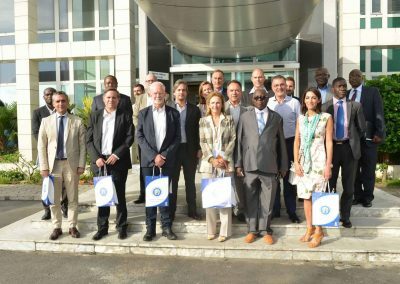 Visits to sites of interest, including the Autonomous Port of Abidjan and the Niecky – Compagnie Fruitière banana plantation.